These USA made Dog Agility Mats are great for training, exercising, play time or just relaxation. They can be used indoors or outdoors either permanent or just as needed. The product easily rolls up for storage. Ideal for use in the basement, garage, or actually anywhere your pet would feel comfortable working out on. 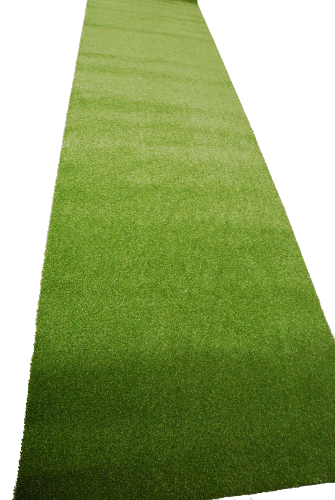 The Pet Turf is a dense 2/4″ turf. It is very durable and can be easily hosed off and cleaned. We have 4 sizes in stock, or call for a custom size to fit your space. The dogs and handlers at our obedience club love running on the mats. Our members are all looking forward to training in our new Pet Agility Building. Also, they look great too! We love our new dog agility mats purchase from custom turf outlet. 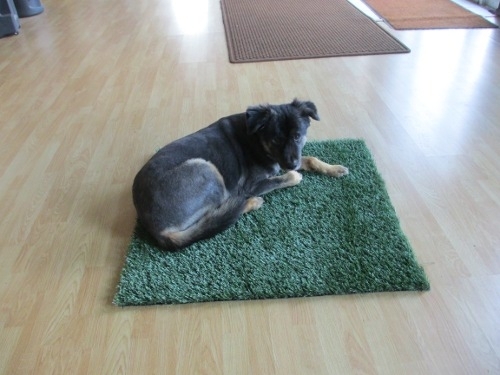 We purchased these mats for use in our dog obedience training class. They met our expectations and exceeded. We already have highly recommended them to others in the market for mats. The house we bought has a barn that we converted to a Dog Agility Room. 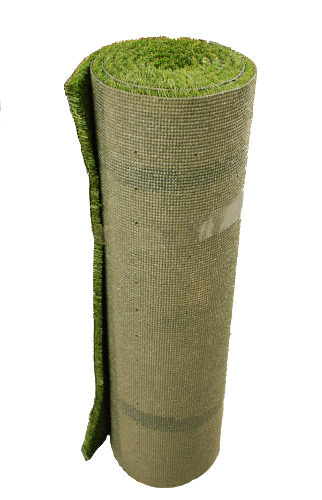 The turf is easy to roll out and use instantly and gives the dogs great traction and allows them to make cuts on a dime, without hurting their paws or wearing down the mat. We’re very happ with our purchase.